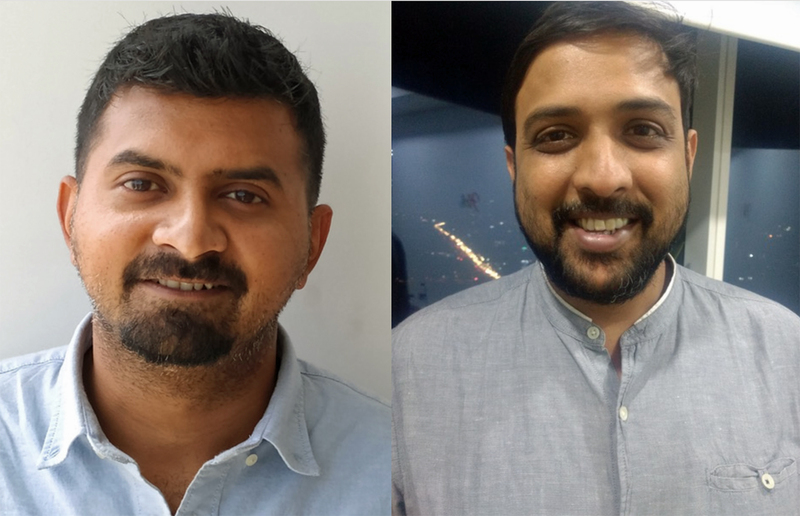 Havas Creative has further bolstered its creative offering with two senior hires in its Mumbai office. Gururaj Rao joins as Executive Creative Director and Durgesh Singh as Associate Creative Director – Copy. Both Rao and Singh will report to Mayur Hola, National Creative Director, Havas Creative. The duo will aim to foster creativity at the heart of everything, in line with the Group’s integrated approach manifested in the ‘Havas Village’ model. Having worked across agencies like Publicis, Ogilvy, JWT and DDB Mudra, Rao has nearly 13 years of experience in advertising. Prior to Havas, he was working with an Indie creative shop Tiqui-Taka. His work has been recognized at both national and international awards like the Clio Awards, Young Guns, Effies and Abbys. He has been nominated by the Ad Club Bombay for the ‘Young Achievers Award’ as well as being ranked 35th in the Young Guns Global Young Creatives Ranking in 2008. Singh carries with him 8 years of extensive experience in the field of content generation and creative writing with agencies like DDB Mudra and Publicis India. “I am really looking forward to being part of this exciting new team and working with Bobby Pawar and Mayur Hola and their vision of a refreshed creative proposition for Havas Group India,” said Rao. “I feel I’ve come to Havas at a very interesting time. Havas Group’s integrated operating model and Vivendi (an entertainment powerhouse) parentage creates a world of opportunities. I am excited to be a part of the team and look forward to doing some amazing work,” said Singh.